Marc is the most incredibly caring understanding sales person I have ever met Marc understood my needs and Kathleen made it happen! 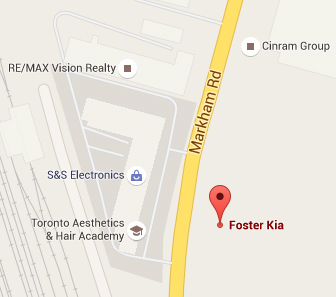 Thank you Foster Kia for making the seasons a lot nicer to travel! My journey continues in style!